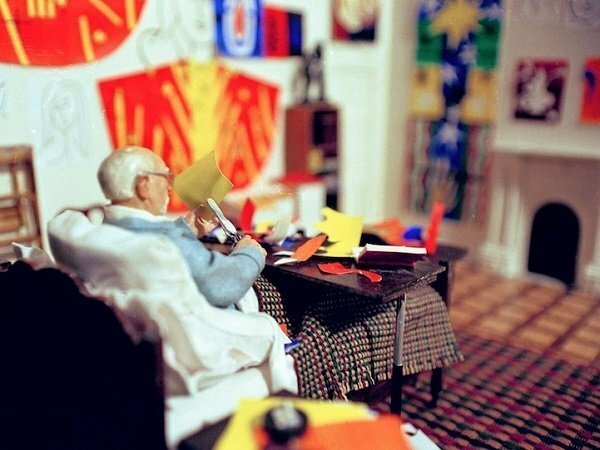 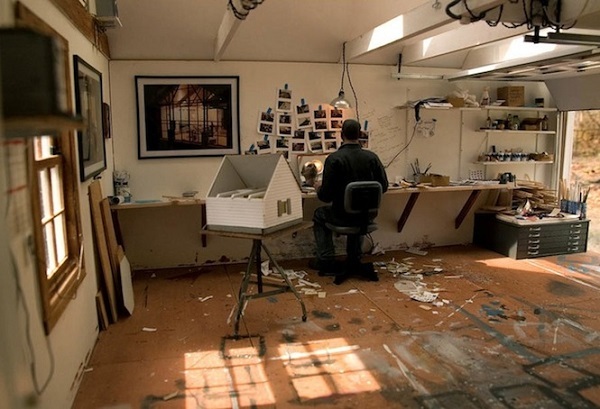 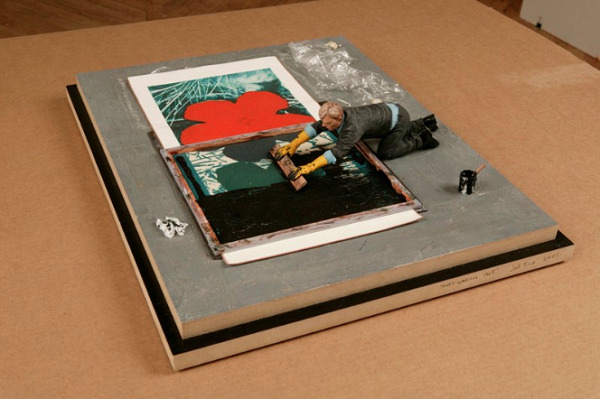 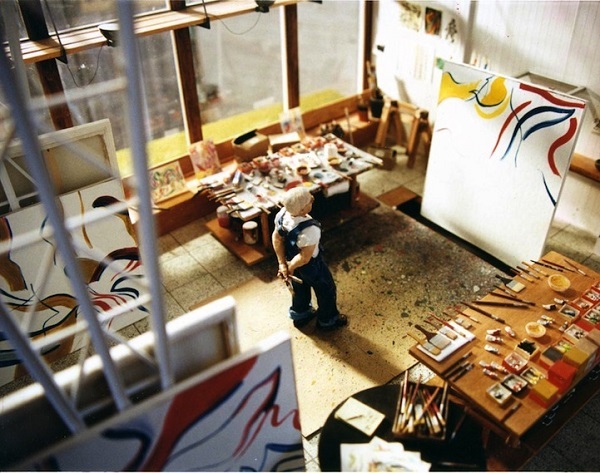 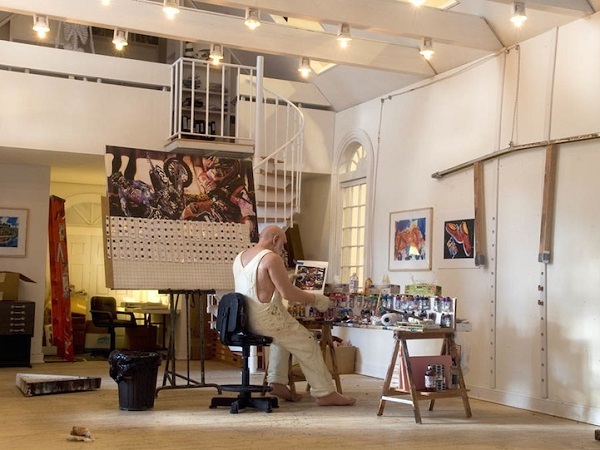 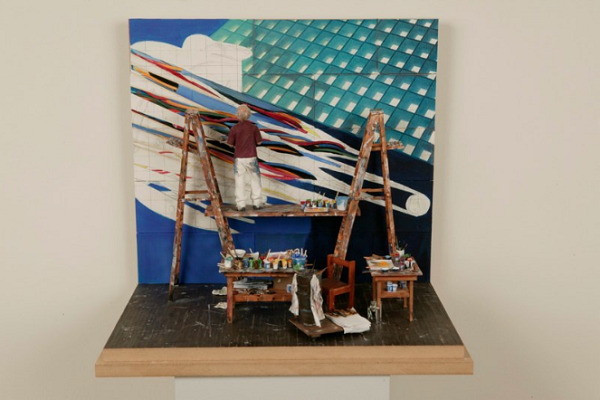 Broolyn-based artist Joe Fig has developed a series of miniature dioramas that features famous artists working in their studios. 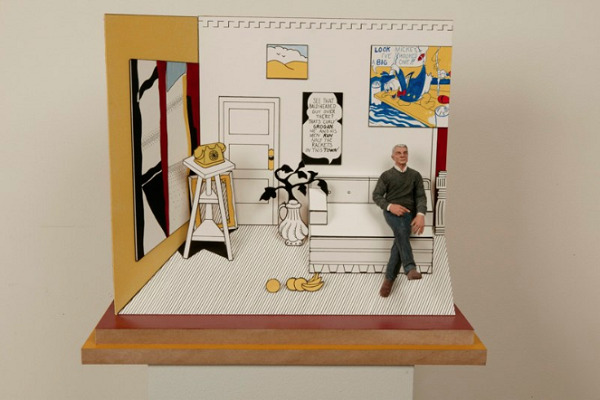 Titled ‘Inside The Painter’s Studio’, Fig produced 24 mixed media pieces ranging from 4 inches to 60 inches. 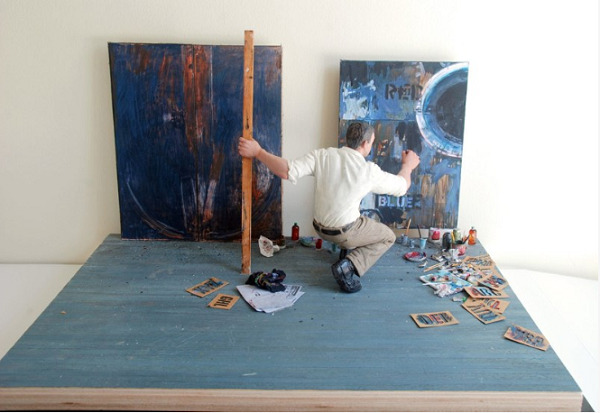 His extraordinary works are based on first hand references and his own eye-witnesses. 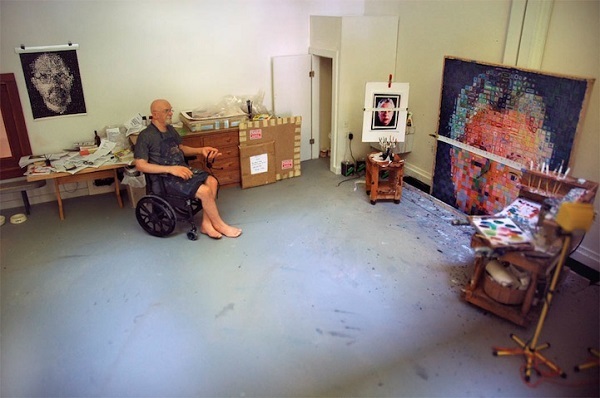 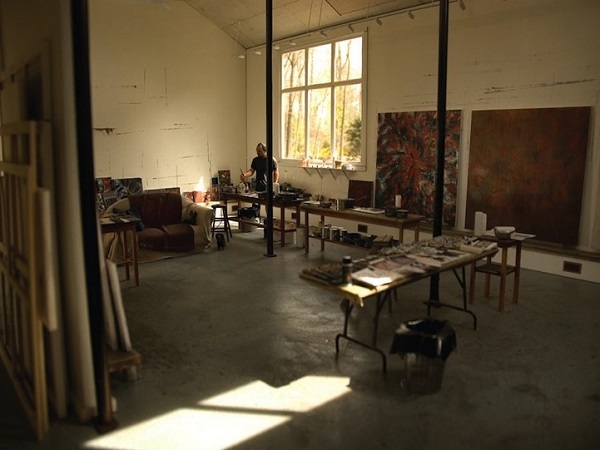 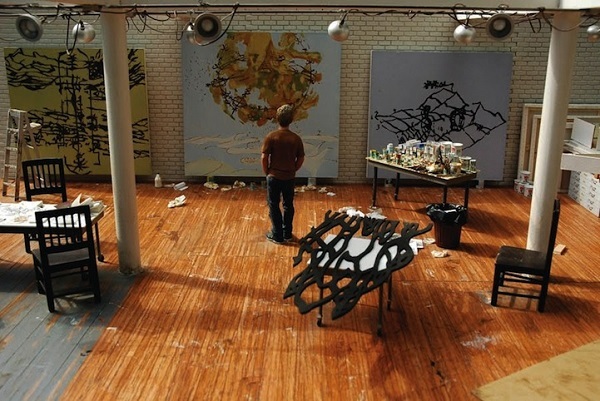 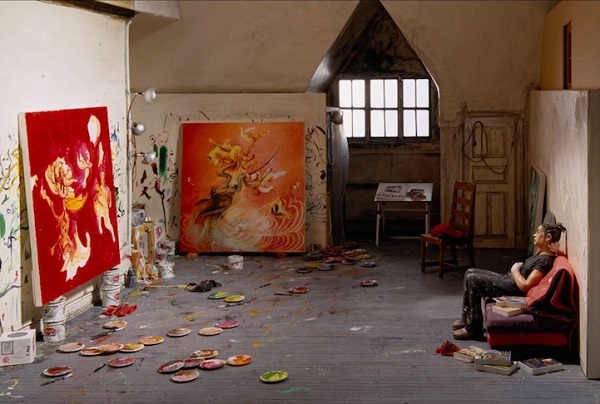 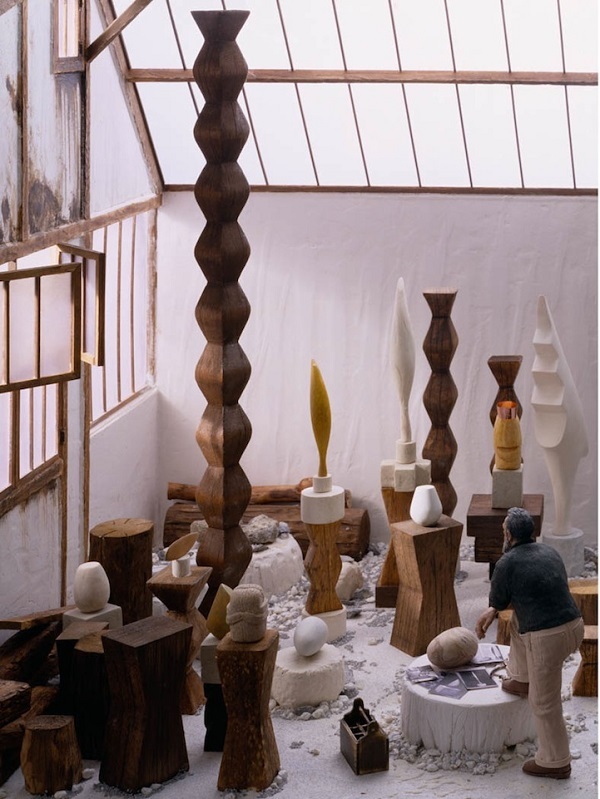 These works feature famous artists like Jasper Johns, Jackson Pollack, Andy Warhol and Willem de Kooning working in their studios.